Do you like using Layla in Mobile Legends: Bang Bang? If your answer is yes, then this guide is for you! As the Malefic Gunner, Layla needs to be equipped with the proper items in order for her to display a spectacular show of marksmanship. 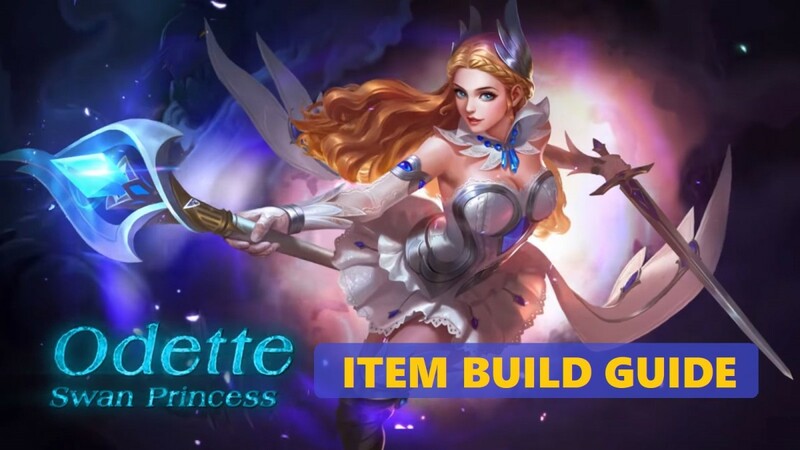 Fortunately, this guide provides item build ideas for you to use on Layla so you can lead her to victory. Without further ado, here are three item builds that synergize well with Layla’s excellent proficiency with the malefic gun. You can follow them to a tee or even tweak them a little bit. Do whatever it takes to be a legend! Is Layla one of your favorite heroes in Mobile Legends? 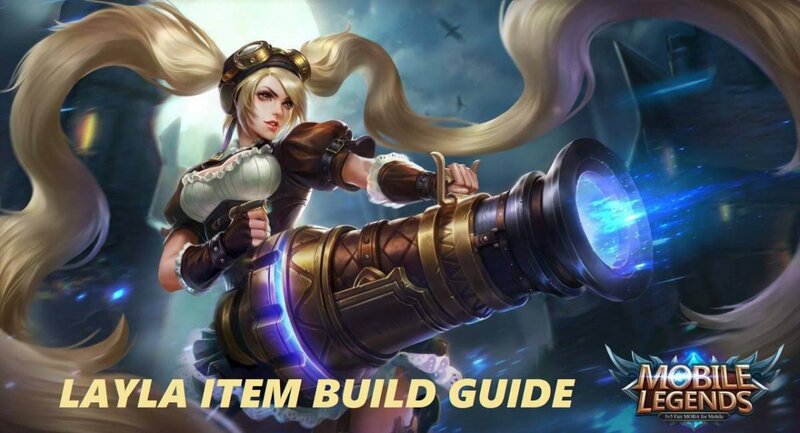 If you’re looking for an item build that boasts perfect balance between high attack power and survivability, then the Survival Gunner Item Build is the one you’re looking for! The Survival Gunner Item Build provides a significant amount of firepower without compromising survivability. The most important elements in this build are lifesteal and defense. Attack power, on the other hand, is purely secondary. With this build, Layla can shoot as much as she wants without ever worrying about her HP dwindling to oblivion. Haas’s Claw provides the lifesteal effect while the Rose Gold Meteor provides the defensive cover. Even though Layla’s attack power cannot reach its peak with this build, she can survive longer and deal sustained damage resulting to a higher damage output over time. Unique Passive (Insanity) – Grants an extra 10% lifesteal when HP drops below 40%. The Haas’s Claw is one of the best lifesteal items in the game. This item is extremely essential for this build since Layla needs to depend on its lifesteal effect to survive for extended periods of time. The increase in physical attack power also helps a lot! Layla becomes stronger the more attack speed she gains. Hence, a pair of Swift Boots suits her the best! Unique Passive (Typhoon) – Deals extra 100 points of magical damage to 3 enemies after every 4 basic attacks. The damage inflicted by this unique passive also increases the attack speed of the hero. Unique Passive (Activate) – Increases movement speed by 5% for a short period of time every time Typhoon is triggered. The Windtalker significantly increases attack speed, movement speed, and critical chance. This permits Layla to hit faster and trigger more critical strikes. Unique Passive (Doom) – Increases physical attack by 5% for 2 seconds whenever you land a critical strike. The Berserker’s Fury grants a significant damage boost. It not only increases attack power, it also gives the opportunity to deal lots of critical strikes. As a result, your damaging power really scales a lot! Unique Passive (Armor Buster) – Causes basic attacks to ignores 20% of the defensive armor of turrets. The Malefic Roar has the power to increase physical damage considerably! Not only does it give a lot of physical attack, it also gives significant amounts of physical penetration that ignore the defense of enemies. Its unique passive also helps in wrecking towers faster. Unique Passive (Lifeline) – Grants a shield that can absorb 510-1350 damage (increases with level) when the hero’s HP drops below 30%. This effect has a cooldown of 30 seconds. The Rose Gold Meteor is an item that provides both attack and defense. It is perfect for this build because it allows Layla to hit as hard as she can without needing to worry about the enemies hitting her. The shield from the unique passive of this build can protect her while she replenishes some HP with its lifesteal effect. In terms of raw attack power, nothing has the Deadly Huntress Item Build beat! Out of all the builds listed here, this one provides the most attack power. Thus, this build renders Layla extremely deadly especially in the late game. Since this build is purely offensive, its main weakness is that it leaves Layla in very vulnerable position. She is left with a small amount of HP and is very weak against all kinds of attack. 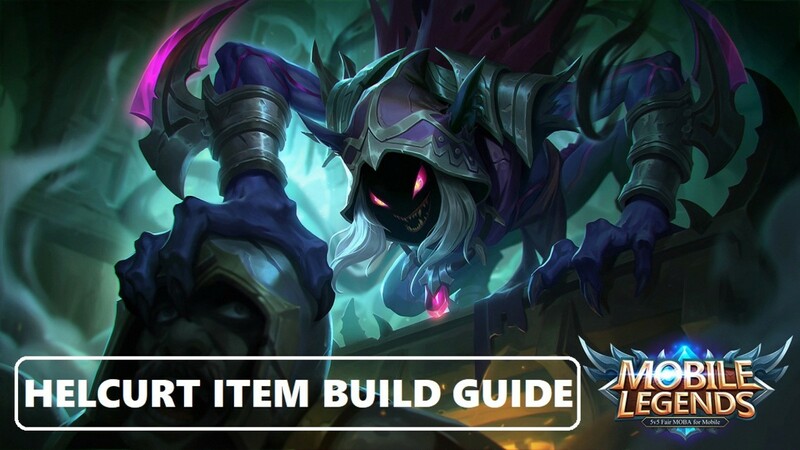 The best strategy to employ with this build is to just keep hitting hard and fast—all before the enemies could even get back at you. Also, it’s important to always stay behind your allies and deal some precise damage from afar whenever you can if you want to last long in the battlefield. Unique Passive (Devour) – Deals bonus physical damage equal to 10% of the current HP of enemies with each basic attack. The extra damage caps at 60 points against monsters. Unique Passive (Devour) – Grants extra 4% lifesteal for 4 seconds with each basic attack. This effect can stack up to 3 times. The Demon Hunter Sword is an all-around item that can deal considerable amounts of damage all throughout the game. 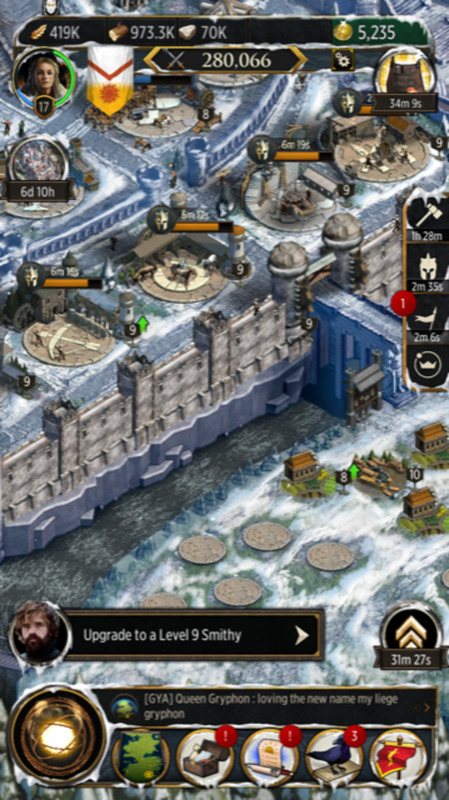 It grows in power as the game progresses. The more powerful you and your enemies become, the more effective this item gets! Unique Passive (Frenzy) – Increases attack speed by 25% and critical strike rate by 5% for 2 seconds after every critical strike. The Scarlet Phantom is one of the best items when it comes to increasing attack speed. Despite the fact that it already provides a permanent increase of 40% in attack speed, it also provides more attack speed for each critical strike dealt. The Malefic Roar has the power to increase physical damage considerably! Not only does it give a lot of physical attack, it also gives significant amounts of physical penetration that ignores the defense of enemies. Its unique passive also helps in wrecking towers faster. Unique Passive (Despair) – Deals extra 10% damage to enemies affected by any abnormal status. The Blade of Despair provides the most physical attack power in the game. It is best to used in conjunction with Void Projectile, ensuring that its unique passive triggers. If you’re very insistent in sweeping through games as fast as you can, then the Monster Killer Item Build is for you! 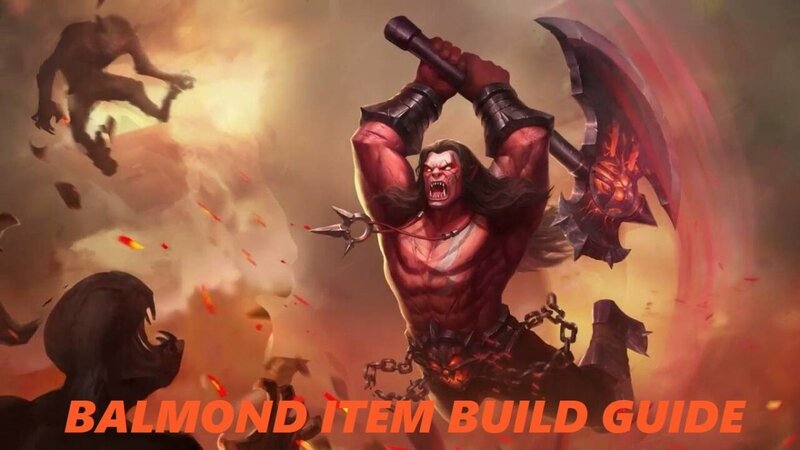 The Monster Killer Item Build focuses on jungling and farming rather than killing heroes immediately. By hunting jungle monsters, you gain a lot of experience and gold early in the game. This results in you having higher levels than the enemies and being faster in procuring your core items. 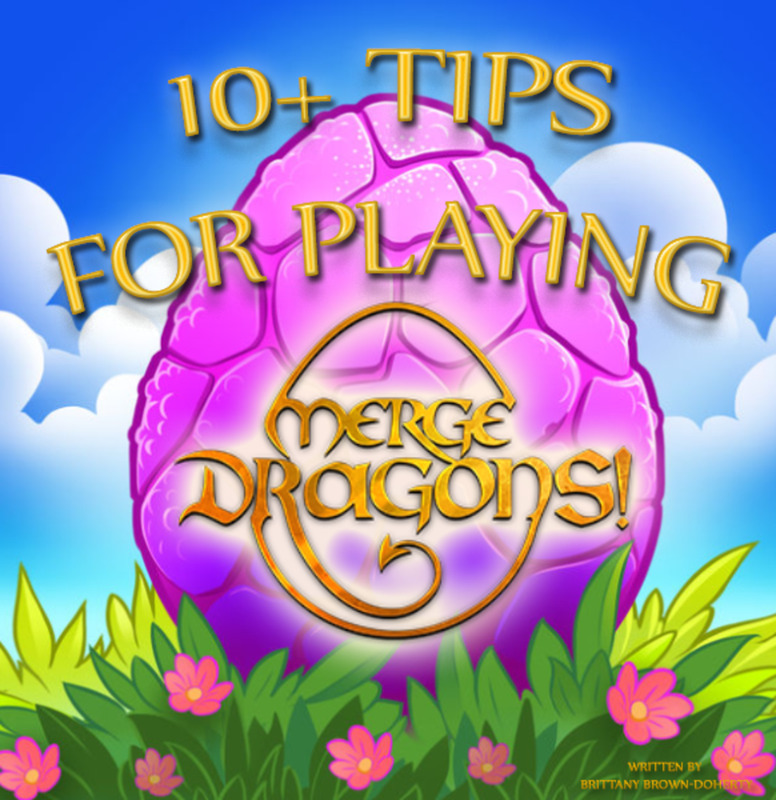 Thus, you gain an advantage early-on, which you can use to annihilate your enemies as early as mid-game. 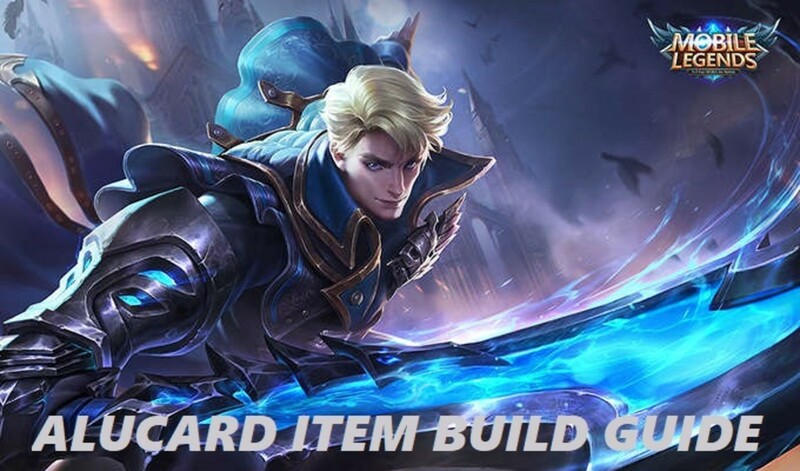 If played right, you can finish any game quickly with this build. The enemies may not even notice you outmaneuvering them. All they would see is you slaughtering them and destroying their base right before their eyes! Unique Passive (Gorge) – Increases physical attack by 4 points every time a jungle monster is killed. This effect can stack up to 10 times. Also, the “Retribution” battle spell becomes applicable to enemy heroes by having the effect of reducing movement speed by 70%, which gradually decays within 3 seconds. The Raptor Machete is the most essential early game item for this build. It provides Layla a lot of benefits depending on how much jungling she does. You can replace this item with a much powerful one after you procure all the core items for this build. 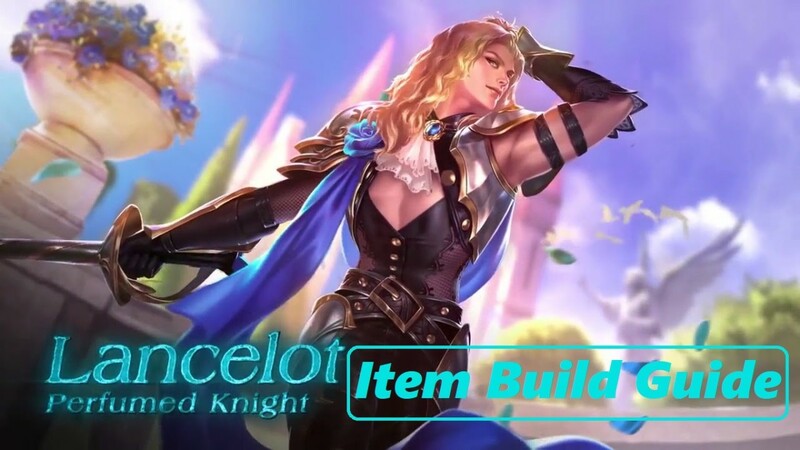 Which Item Build do you prefer for Layla? 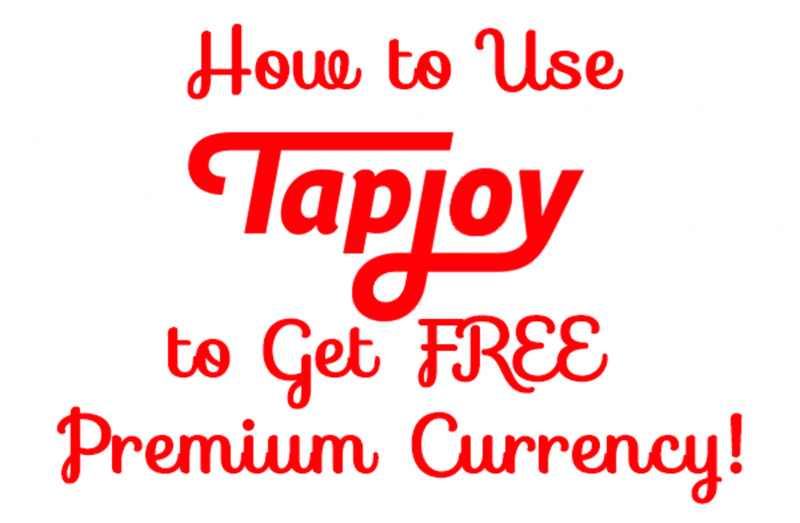 A Complete Noob's Starter Tips & Advice for "Game of Thrones: Conquest"
How to Get Free Diamonds, Jewels, Gems, and Other Premium Currency With the TapJoy Rewards!